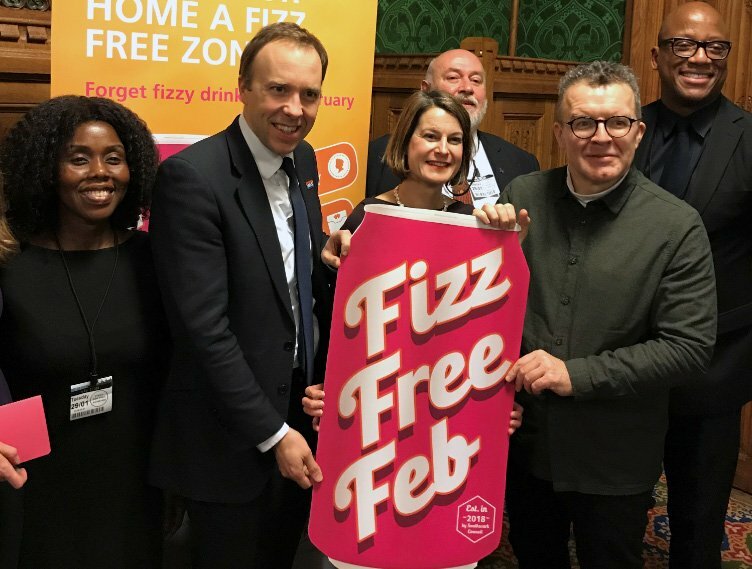 Fizz Free February got off to an explosive start for 2019, with celebrities, politicians, schools and councils across the country pledging to give up fizzy drinks. Representatives from campaigning groups, health organisations, local businesses, charities and local government came together in the Houses of Parliament to hear from key speakers including Fizz Free February spokesperson Cllr Evelyn Akoto, Tom Watson MP, British Dental Association chairman Mick Armstrong and Ben Reynolds, Deputy CEO of Sustain. Hosted and chaired by Helen Hayes MP for Dulwich and West Norwood, the debate covered how Fizz Free February is a simple but effective way to help change habits and raise awareness of what we consume. Panellists highlighted the various ways that sugary fizzy drinks impact on physical and oral health. Mick Armstrong highlighted that dentists are still seeing children as young as three years old need fillings and tooth extractions due to decay. Tom Watson and Helen Hayes also shared their personal experiences with diabetes and how reducing sugar had played a key roll in reversing the disease. Cllr Evelyn Akoto, Southwark’s cabinet member for community safety and public health, said: “Childhood obesity is arguably the biggest health crisis of a generation. “In Southwark we want to make it easy for people to make small changes that have big benefits, and Fizz Free Feb is a fun way to encourage young people to think about their health. “But of course this work extends far beyond just the 28 days of February. Cllr Stuart King, Croydon’s cabinet lead for environment and transport, says: “We are installing these charging points at locations where we know there is demand, and as part of ambitious plans to promote wider use of electric vehicles. Pay and Display machines are being removed from the streets of Lambeth. The 641 machines will go in a phased approach, to be replaced by Pay by Phone and PayPoint payment methods, which Lambeth council say nine out of 10 customers currently use. Removal of the Pay and Display option will reduce the baseline cost of delivering the On-Street Parking service by £431,000 in year one and £471,000 p.a. going forward which is equivalent to £1,373,000 over the next three years, says a council report. Why are you removing the Pay & Display machines? Our current stock of pay and display machines are now old, and many are beyond repair and there is already a large number of machines which we have had to take out of service or remove. Pay by Phone is much more reliable service and enables you to pay quickly for your parking. Pay by Phone is an easy and affective way to pay for parking using an app on your phone. You do not have to display or carry loose change. You just need your phone and payment card. Do customers already use this service? Yes, an average of nine out of 10 customers currently use the Pay by Phone service. In some locations this is even higher. Have you removed machines before? Yes, the Council has ran a number of pilots across the borough. The results showed that in all cases customers were happy to use the Pay by Phone Service. In addition, in our new Controlled Parking Zones, customers can only use Pay by Phone or PayPoint to pay for parking. How do I register for Pay by Phone? You can register by downloading the PaybyPhone app (IOS/Android) these can be found on the Apple/Play Store. Registration is simply and easy, you will need a telephone number, email address and payment card – Visa or MasterCard.) 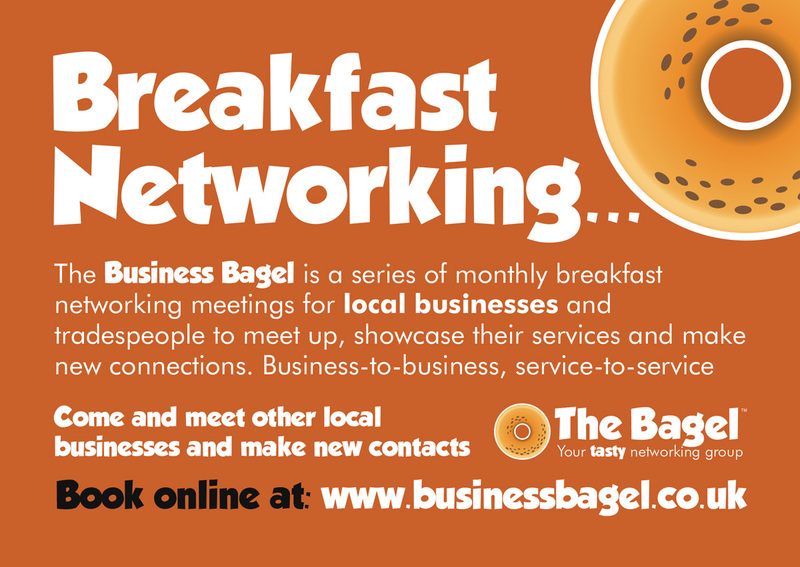 Alternatively, you can register by calling 020 7023 9078. Are there any other services available on the app? You can extend your parking sessions, receive text reminders view your parking history, obtain receipts, view charging details and amend optional SMS/emails from your customer account via the cashless parking website. No, you will only have to pay the council’s parking charge for the location you are in and the length of time you are staying. The cost of your parking session will be shown on your app or you will be advised by the PayPoint retailer. How do I know where I have parked? There is a location code clearly displayed on the sign for that parking bay. Can I still use the service if I don’t have a smart phone or device? ← WOULD YOU LIKE TO HELP CHANGE ATTITUDES TOWARDS MENTAL HEALTH IN LEWISHAM? OR CROWDFUND IN LONDON?